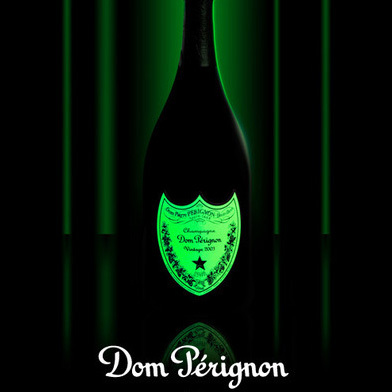 This limited edition bottle from Dom Perignon is called Luminous because the label is illuminated by pressing a button on the bottom. The bottle is waterproof and the battery has a life of up to nine hours, So you can really make an impression. 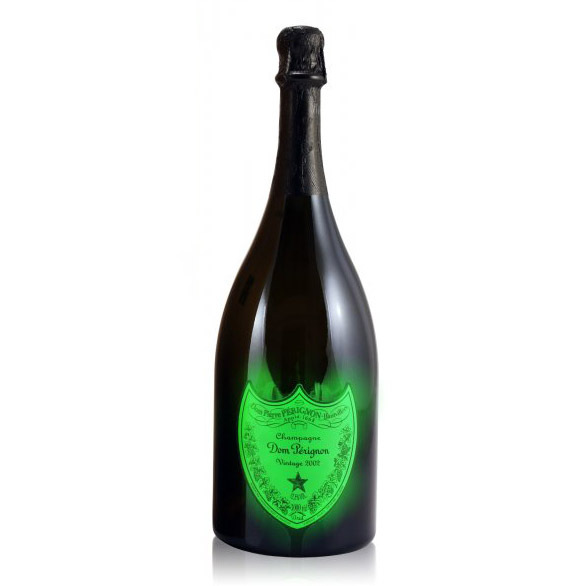 This rare bottle and contains vintage 2009 Dom Perignon champagne. Made from Pinot Noir and Chardonnay grapes.